Stardew Valley isn't only about what you do, because ultimately you'll do a lot. It emphasizes what you do with what you're given: How you choose to build your community and relationships, and the power of a simple hello, said every day. Building a farm isn't just a physical task, but an emotional one, too. 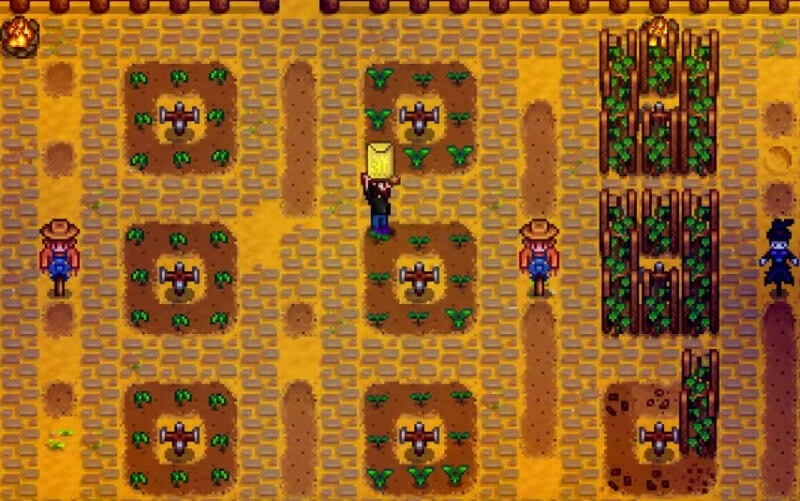 No simulation or game is an exact copy of what it’s trying to emulate, but Stardew Valley, above all, expertly explores the connection that someone can have with their environment, their work and the people around them. Flitting between an ever-growing list of responsibilities, constantly assessing how best to min-max time, attentive players will notice relationships with the townspeople start to hollow out. You risk becoming, in time, a cautionary tale within a cautionary tale. 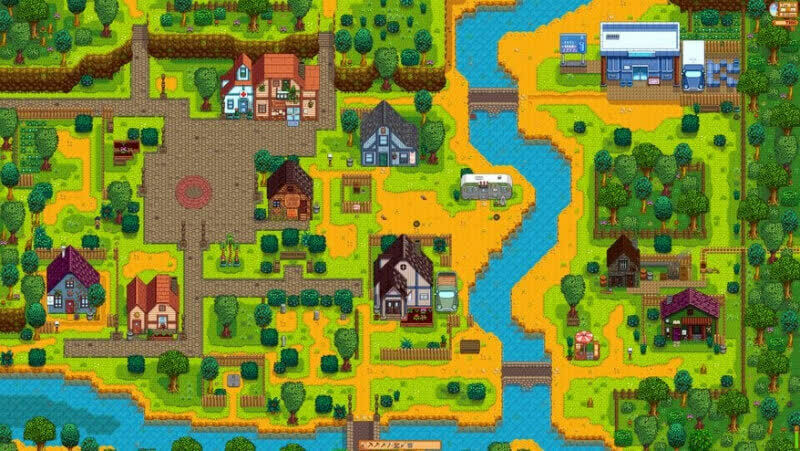 In this way Stardew Valley explains and reinforces its narrative theme with its mechanical workings. It is this inspired flourish that elevates the game from alluring entertainment to a resolute classic. 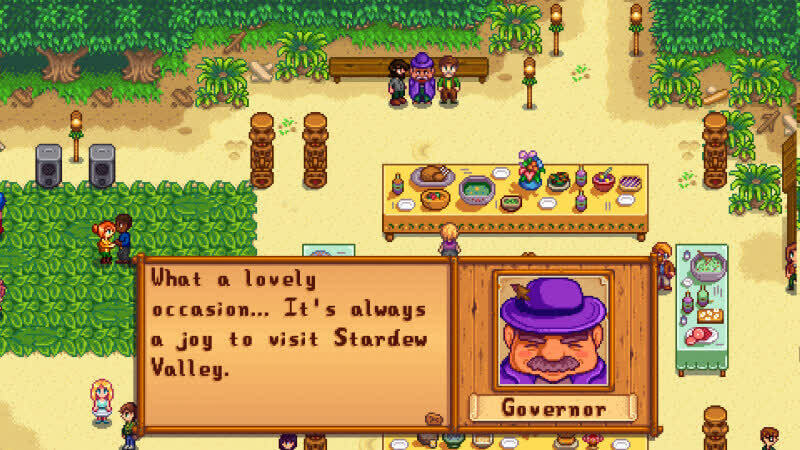 Stardew Valley is the best and most entertaining farming RPG to come along in years, and it's filled with such sheer charm and sincerity that it'll instantly win you over. Stardew Valley is a successful send-up to Harvest Moon that truly comes from the heart. The one man behind this game created something that is beautiful and warm. It's very easy to see the time and work that went into each and every design aspect. 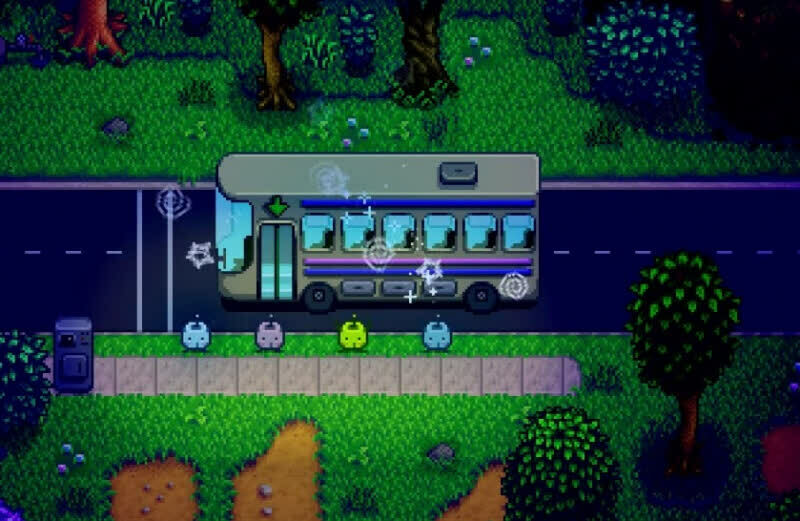 It's a game that allows the player to set the pace, have a good time, and relax in the calm, quaint Stardew Valley. As my time with Stardew Valley came to a close, I felt a tinge of sadness. After nearly 25 hours with the game, I was worn out but also deeply appreciative of my time in the valley. Turning off the game was almost like leaving a second, smaller home, one filled with fond memories and good people. 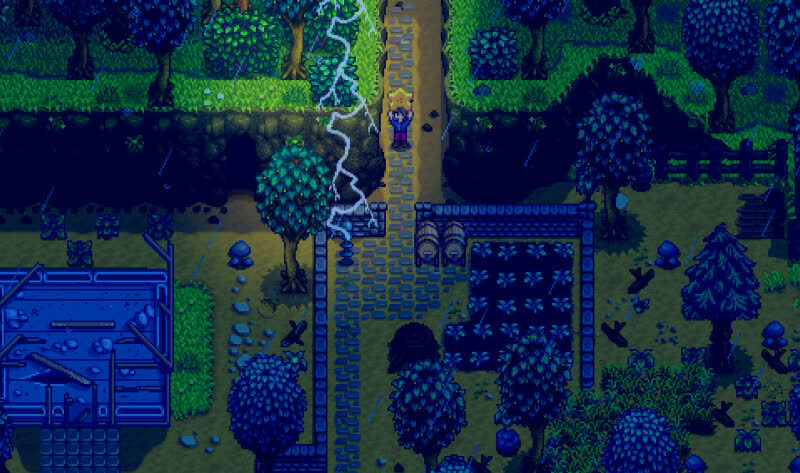 Though some quirks might unnecessarily keep players at arm’s length, those willing to grapple with the more arcane aspects of Stardew Valley are in for a world of delight. My time with this game has only become more and more rewarding as I go on, and there’s still no end in sight. Like with any game, I’ll eventually set it down and move on, but I have no doubt that I will have strong, happy memories of Stardew Valley for years to come. 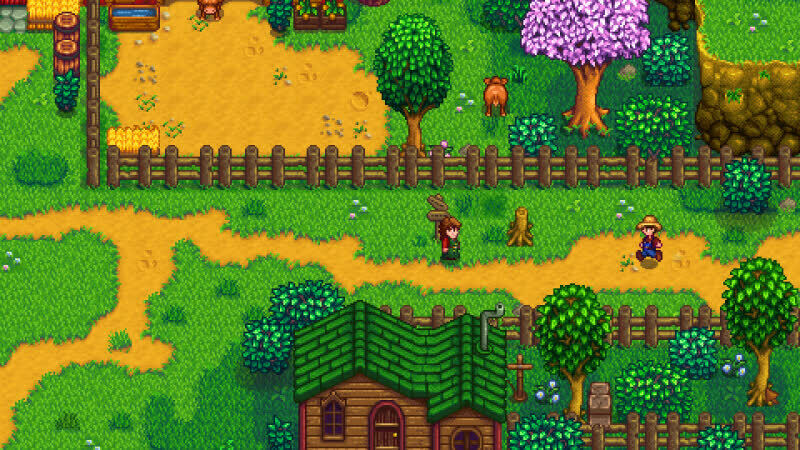 Despite a few frustrating issues when it comes to relationships, Stardew Valley is a highly addictive love letter to the Harvest Moon series with some welcome additions and a wide range of activities to keep you interested. Stardew Valley has been the most rich and heartwarming experience I’ve had in a game in years, and when the multiplayer gets patched in at a later date, I’ll be ready for it to absorb even more of my time—only then, it’ll be with friends!